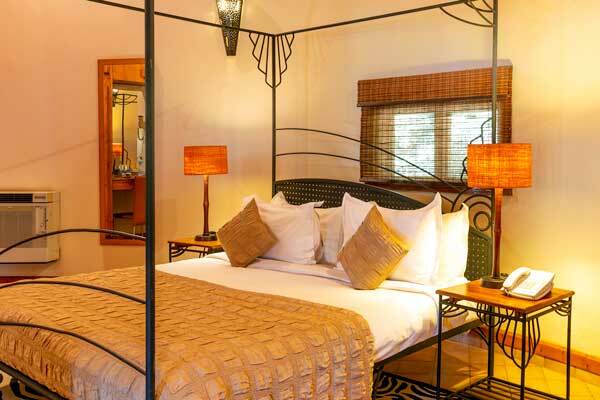 Our luxurious rooms – Presidential Suites, Presidential Cottages, Executive Rooms, Superior Rooms, and exquisite villas are bright, spacious residences, filled with beautiful views of Lake Victoria and the resort’s tropical garden. 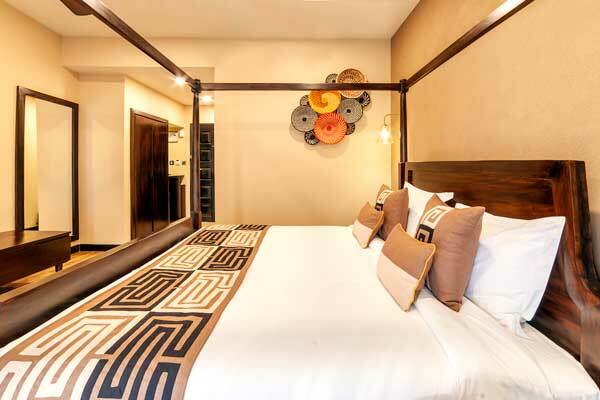 Sheltered under charming, traditional African and modern contemporary and furnished with rich natural fabrics, the rooms and cottages are also equipped with the latest modern technologies, complimentary high speed Internet for up to four devices and 24-hour services, for our guests’ utmost convenience. 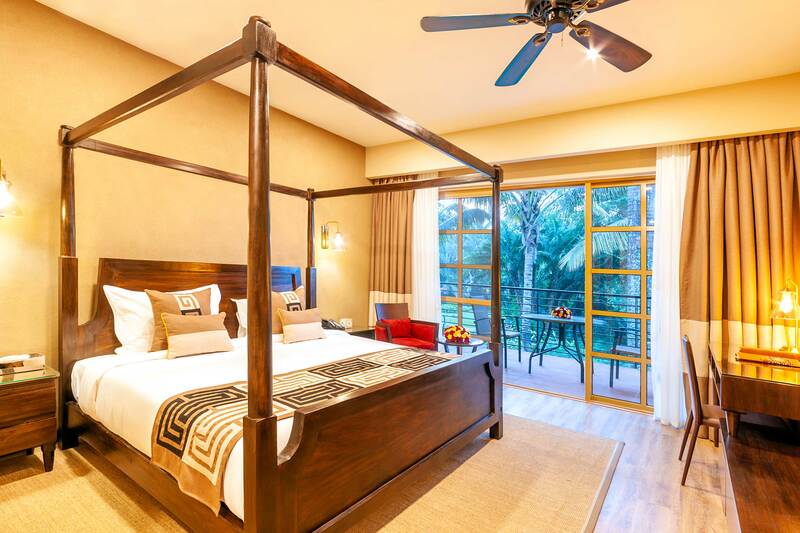 Guests Speke Resort Munyonyo and Munyonyo Commonwealth Resort are guaranteed a stay unlike any other offered by luxury hotels in Uganda. 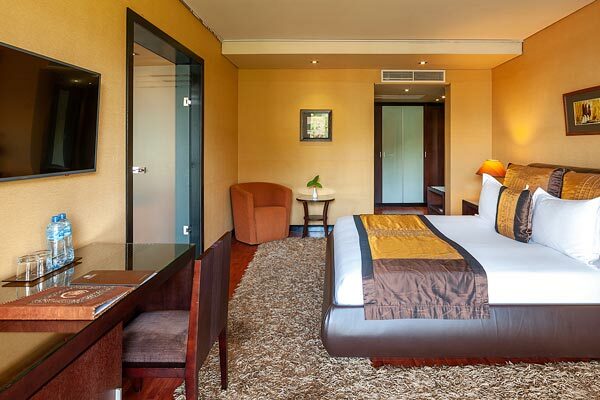 The Deluxe Room delivers tranquillity and elegance and engulfed with every possible comfort. 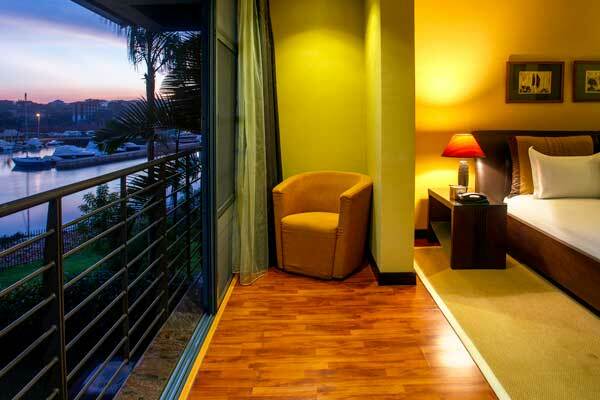 A functionally arranged living space with work space furnishings and a spacious bathroom provide a leisurely feel. 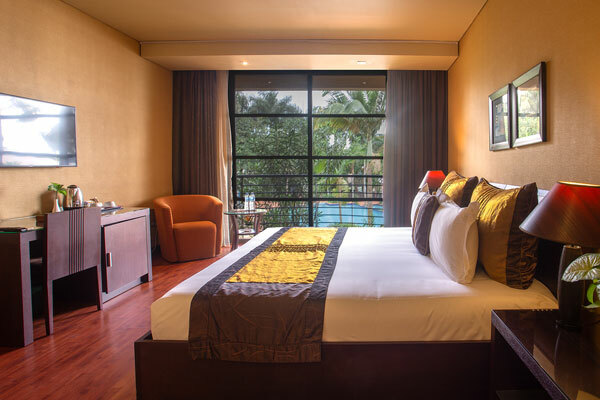 Perfect for business travellers with generous glass doors that open to welcome the serenity of the cascading waterfalls. 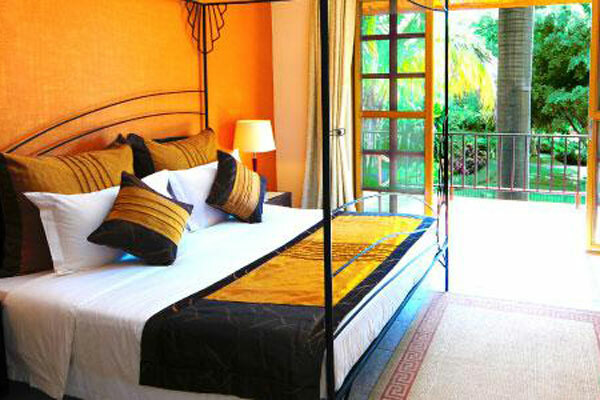 The Superior room is finely decorated for your luxurious stay with the refreshing view of the Botanical gardens. Ideal for business or leisure travellers who appreciate the luxury of space and capture the authentic spirit and comfort of home. 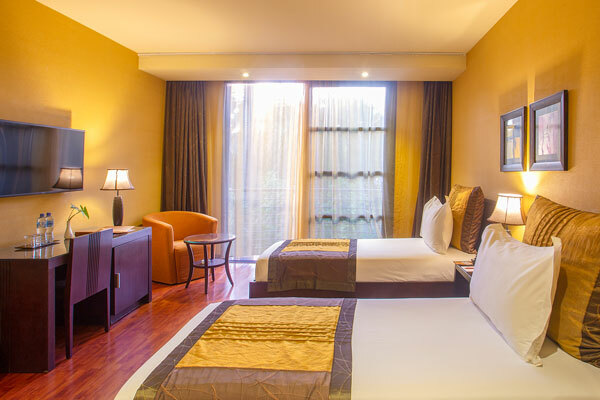 Bright, modern and inviting, our Twin Deluxe Rooms are furnished with king-sized beds and spacious work spaces. 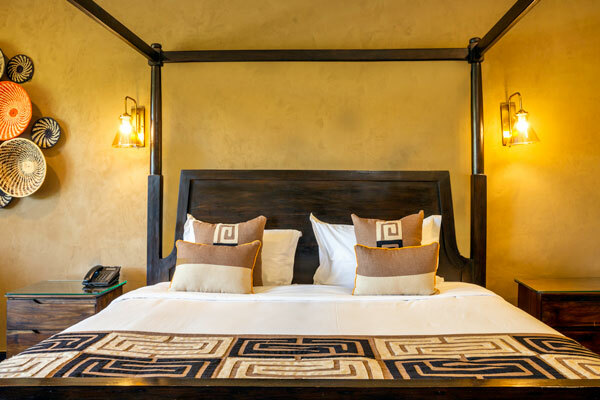 Every modern comfort has been seamlessly incorporated, as luxury becomes an art and an enchantment. Take all the perks of a boutique resort, mix with a carefully chosen location and add a generous amount of personality. Offers one of the most extraordinary experiences with unobstructed views of the infinity pool and the botanical gardens.